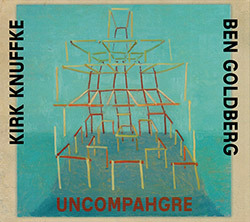 Two extraordinary players from two coasts--clarinetist Ben Goldberg from the West and cornetist Kirk Knuffke from the East--in an exuberant duo of lyrical and virtuosic free jazz that astonishes the listener with the ease of their interactions in both parallel and contrasting lines, supporting the other as they express themselves uniquely; an impressive achievement! 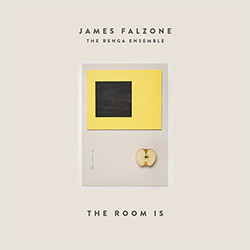 The first release from the NY/West Coast trio of Tomas Fujiwara on drums, Ben Goldberg on clarinet, and Mary Halvorson on guitar, a collaborative improv of lyrical and nuanced improv, using great skill and sophistication in dialog that takes unexpected twists and turns. 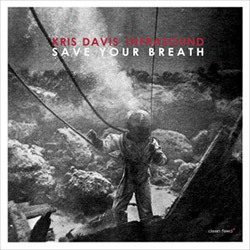 A superb octet including pianist and leader Kris Davis providing innovative compositions, with the powerful support of Ben Goldberg, Oscar Noriega, Joachim Badenhorst & Andrew Bishop on reeds, Nate Radley on guitar, Gary Versace on organ, and Jim Black on drums. 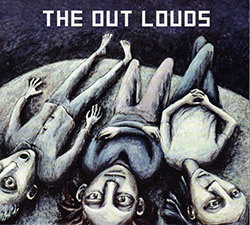 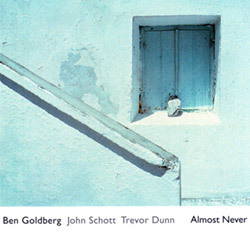 Clarinetist Ben Goldberg leads a trio with electric guitarist John Schott and Mr. Bungle bassist Trevor Dunn for a lyrical and beautifully reserved album of improvisation that uses a subtly spacious approach to creating environments for informed interchange. 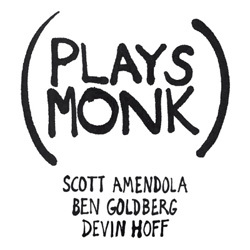 Ten Thelonius Monk compositions played in a very unique, and often quirky, way by the trio "Play Monk", comprised of Scott Amendola (drums), Ben Goldberg (clarinet) and Devin Hoff (bass). 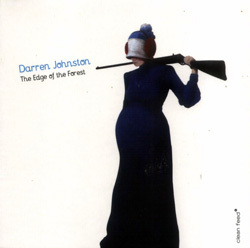 Bay area trumpeter and bandleader Johntson in a set of original compositions performed with Ben Goldberg, Sheldon Brown, Devin Hoff and Smith Dobson.